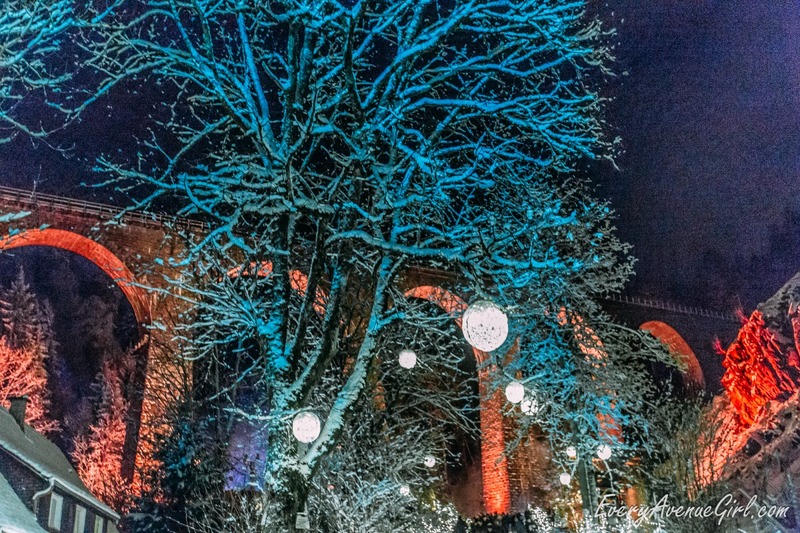 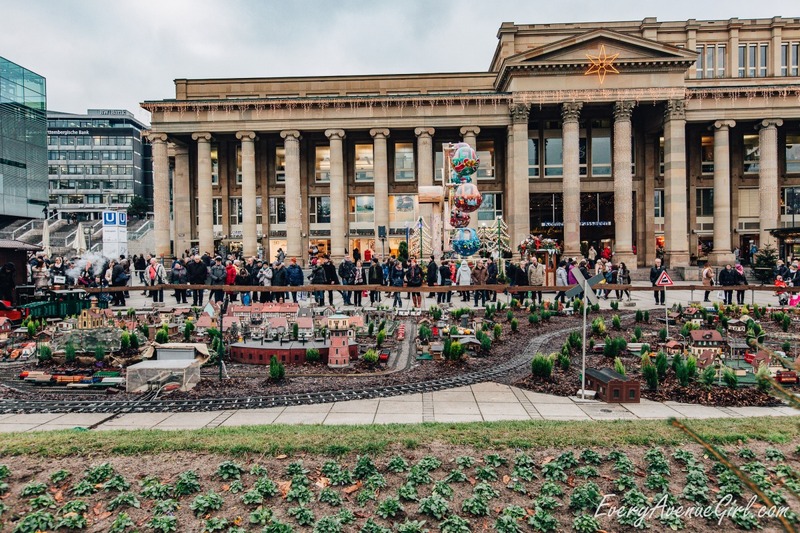 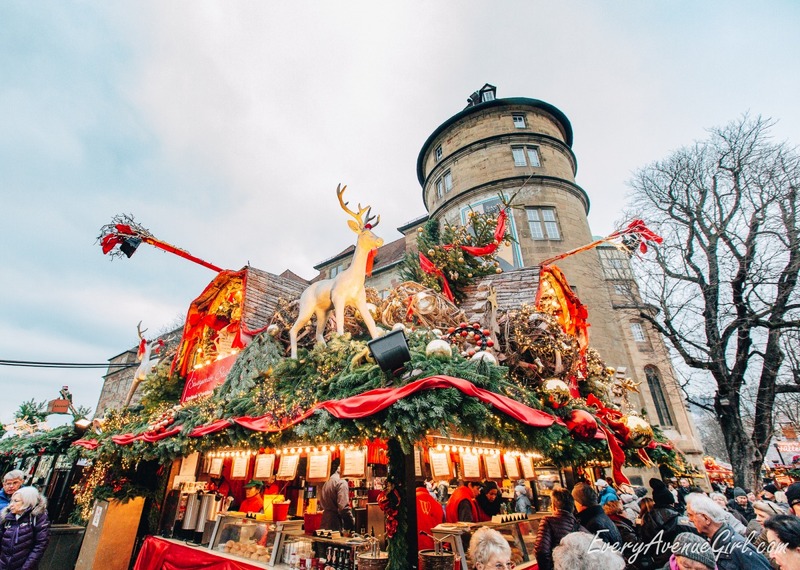 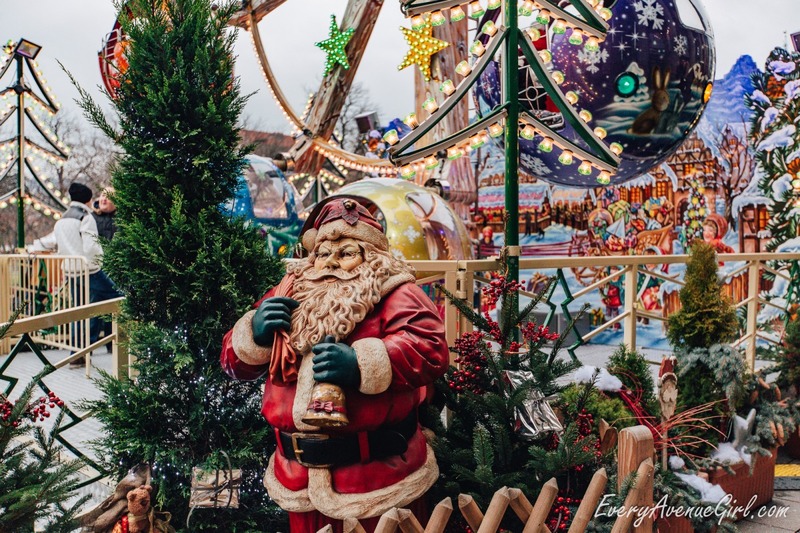 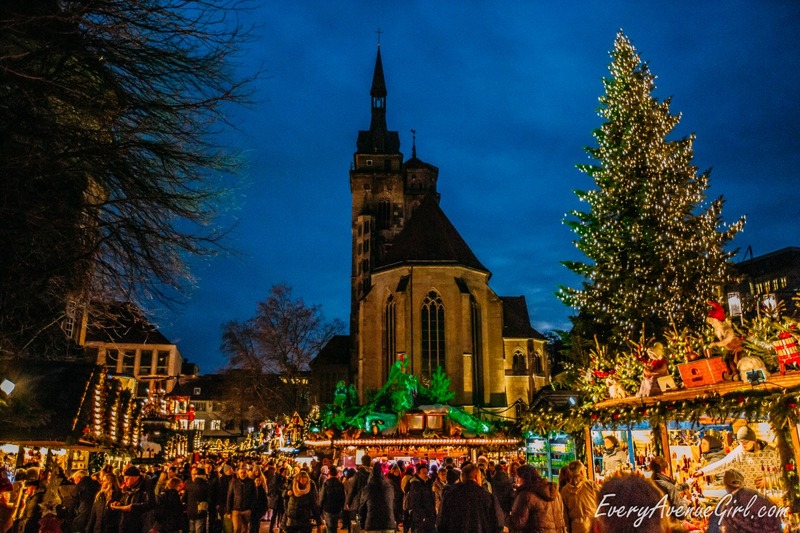 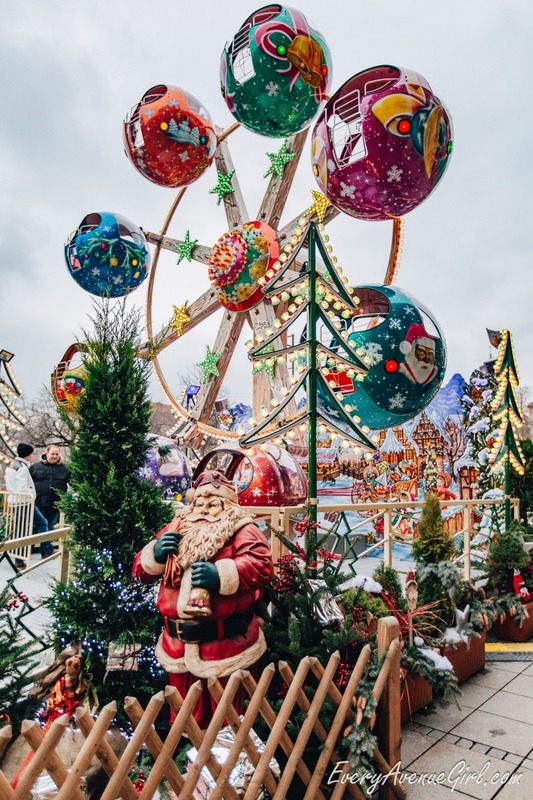 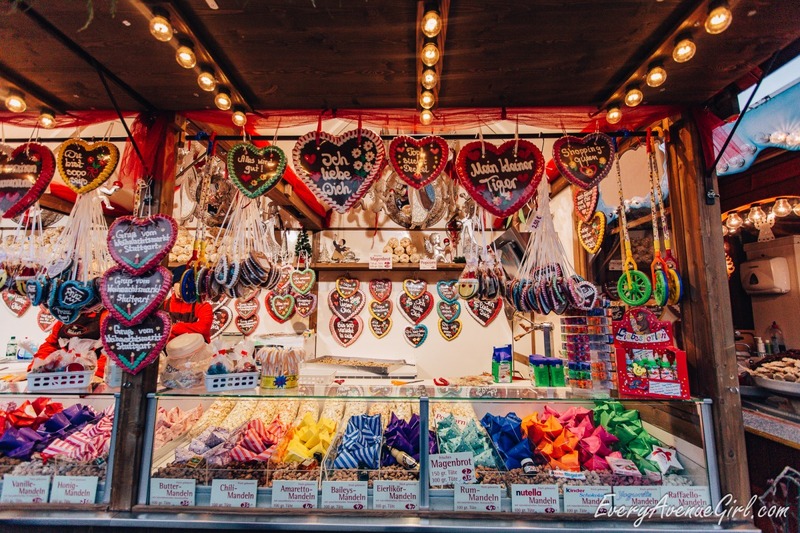 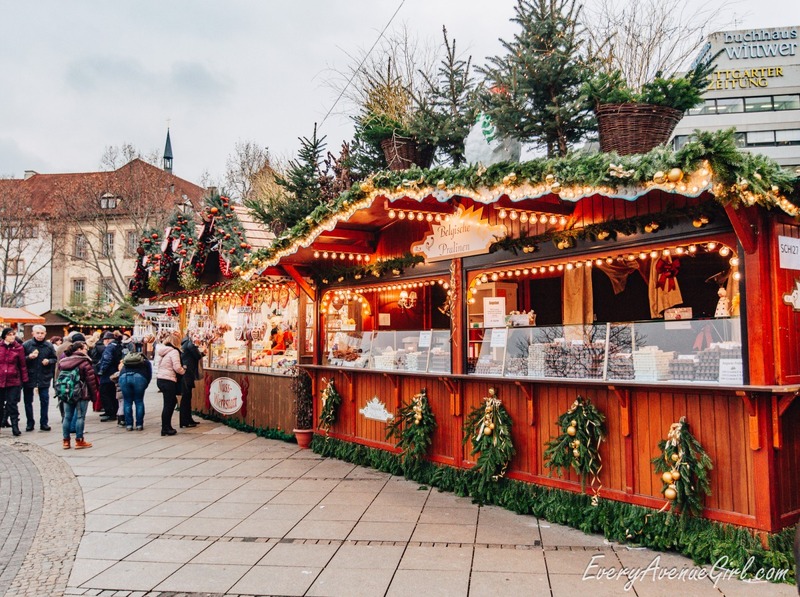 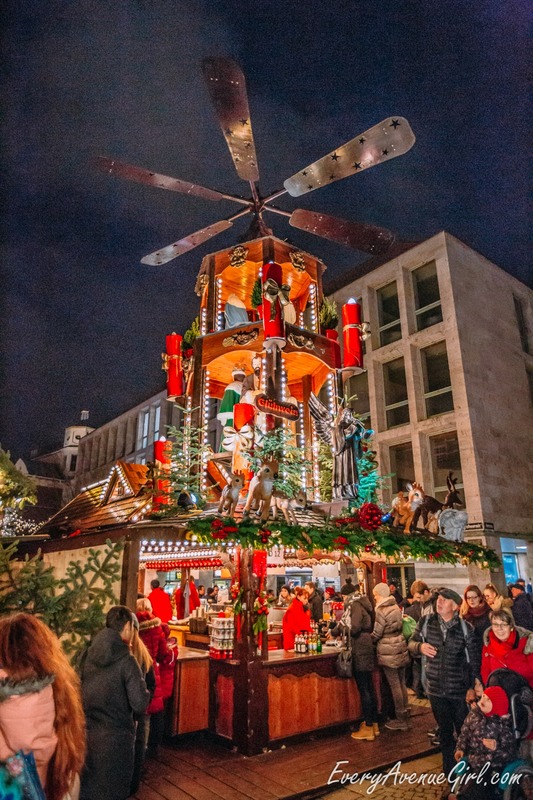 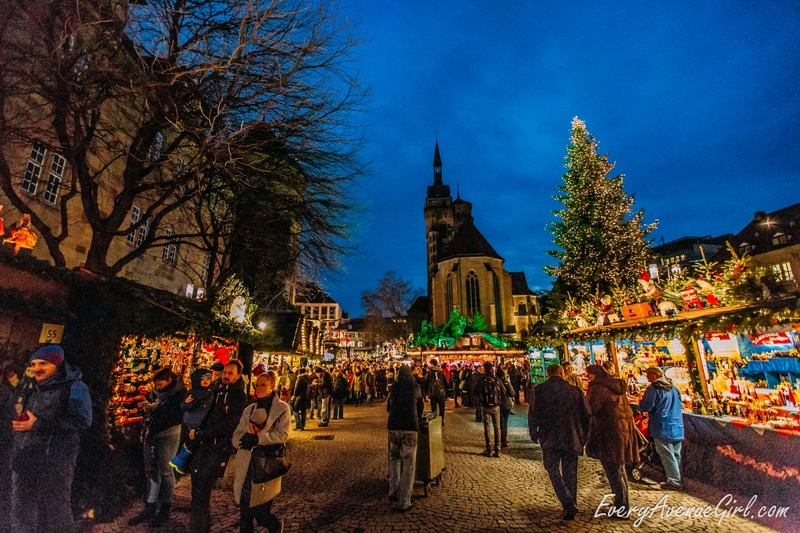 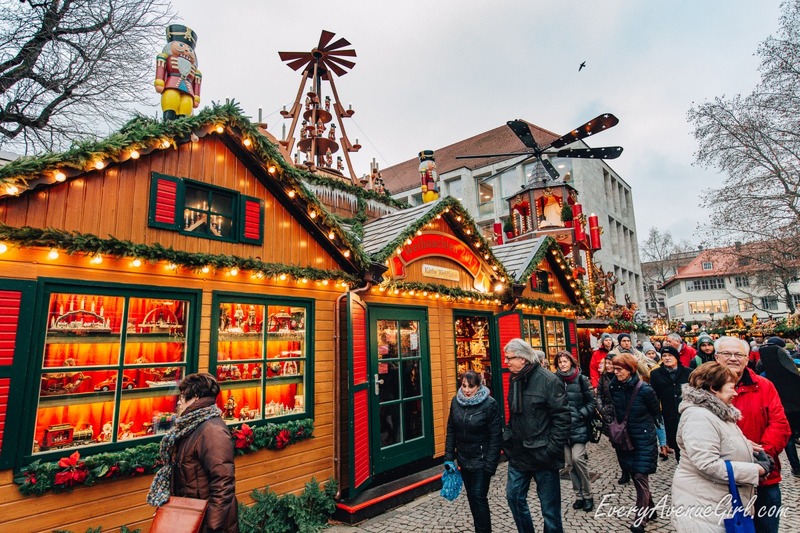 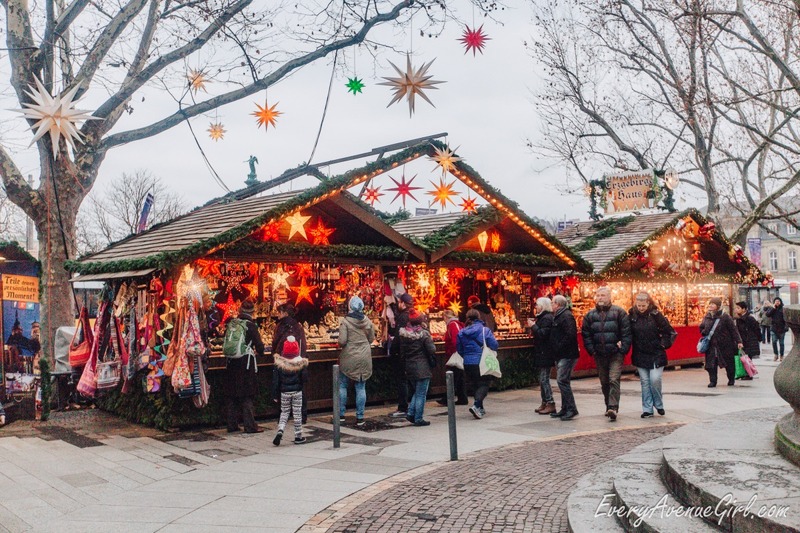 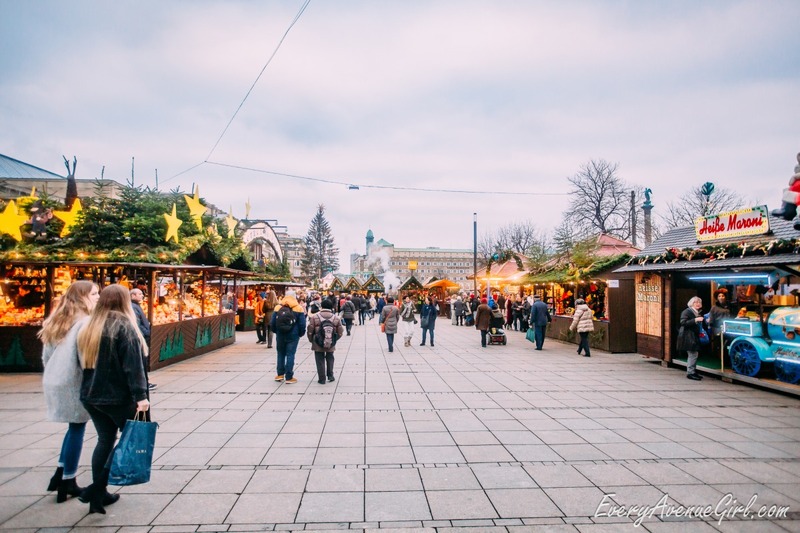 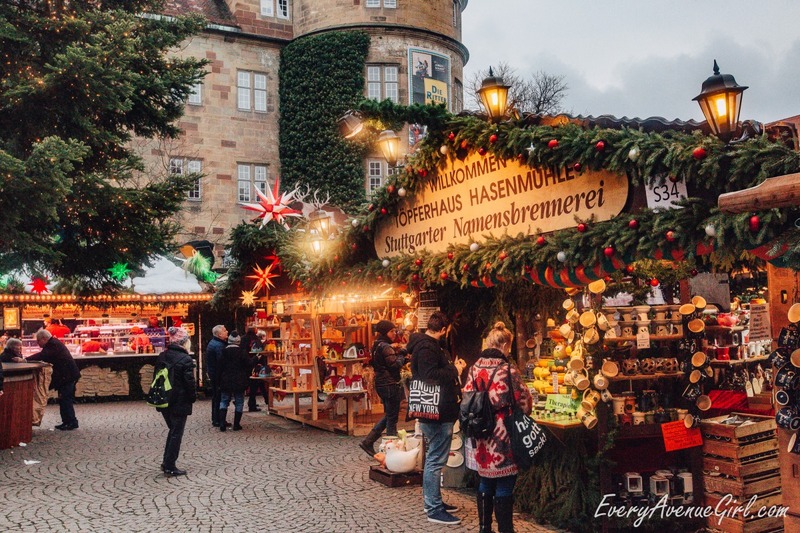 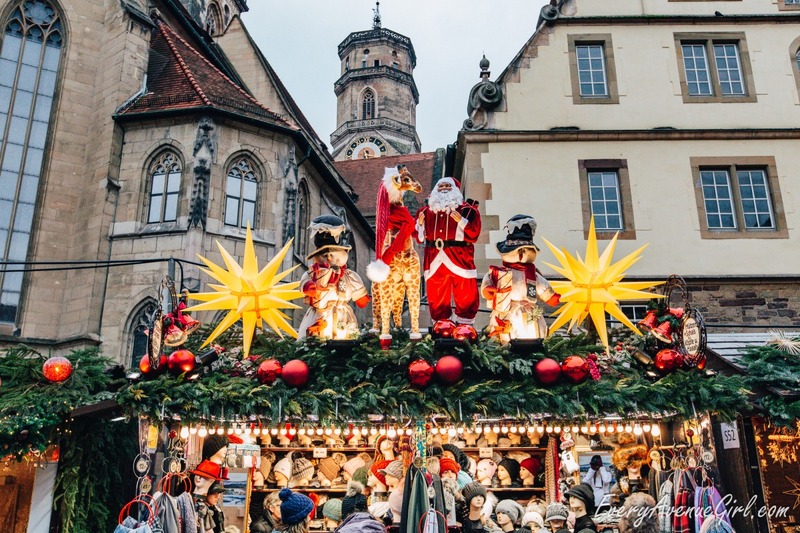 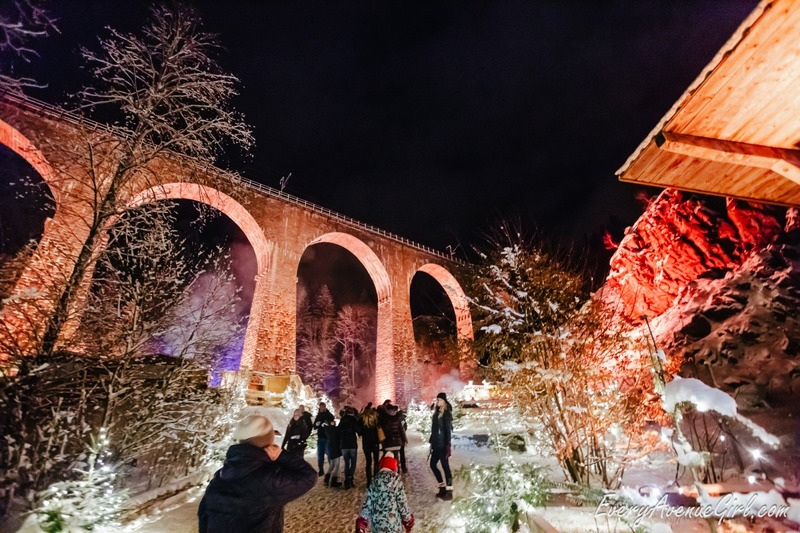 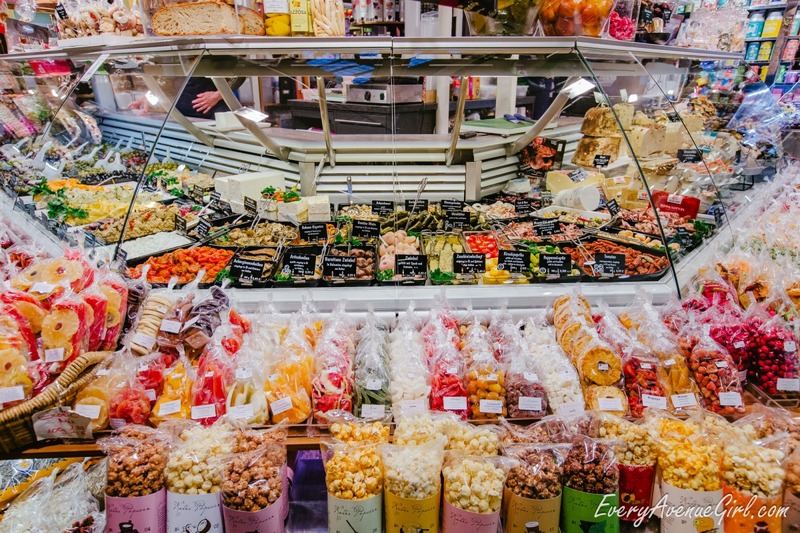 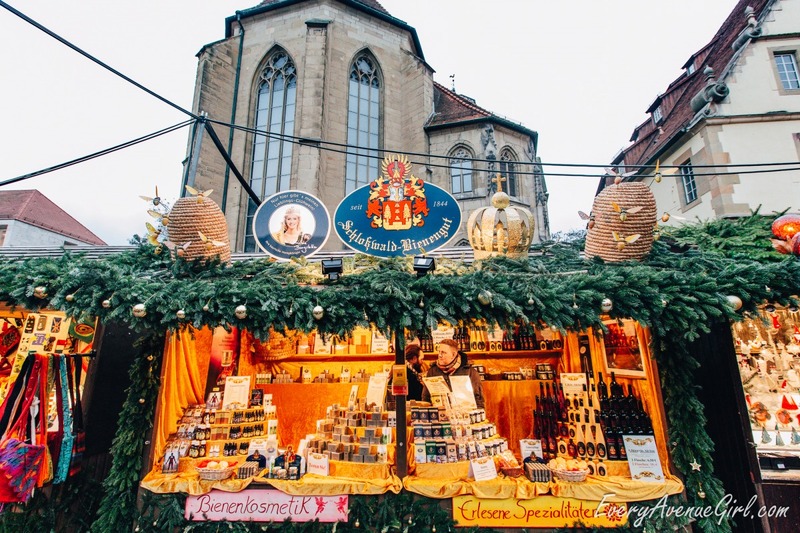 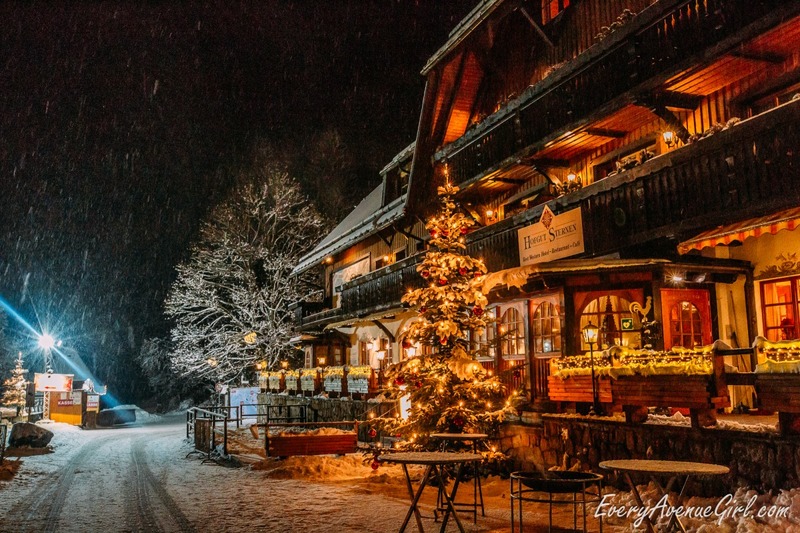 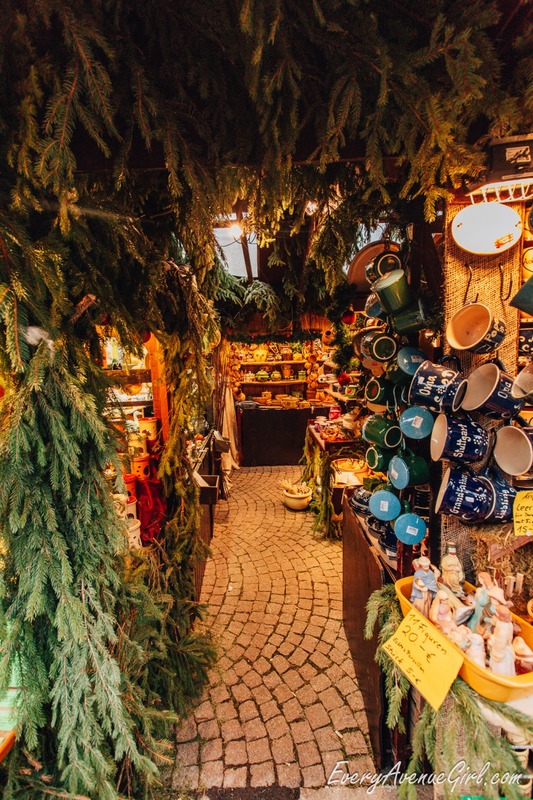 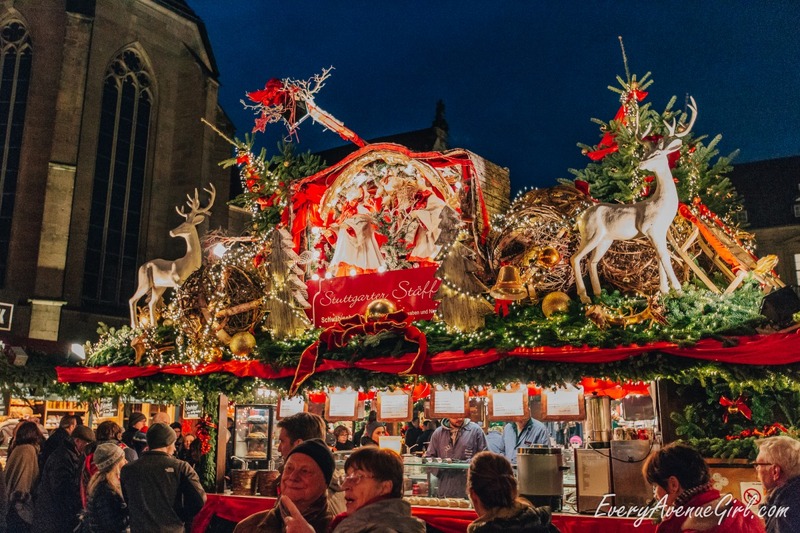 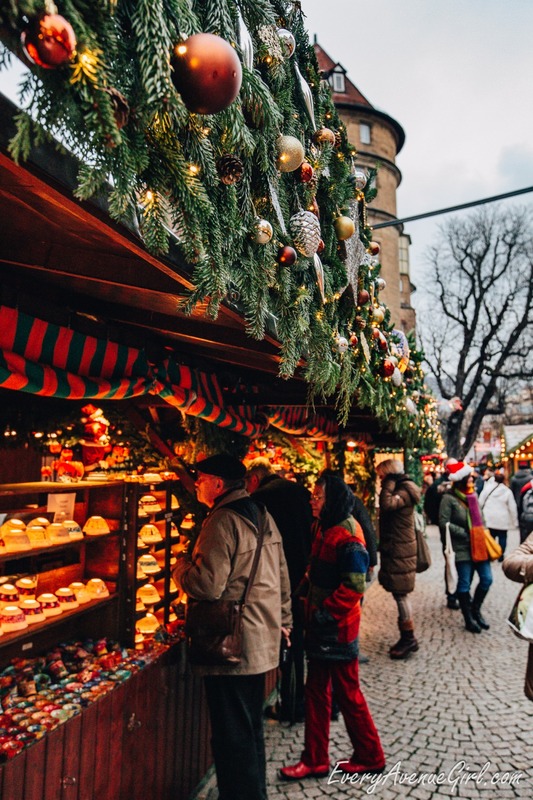 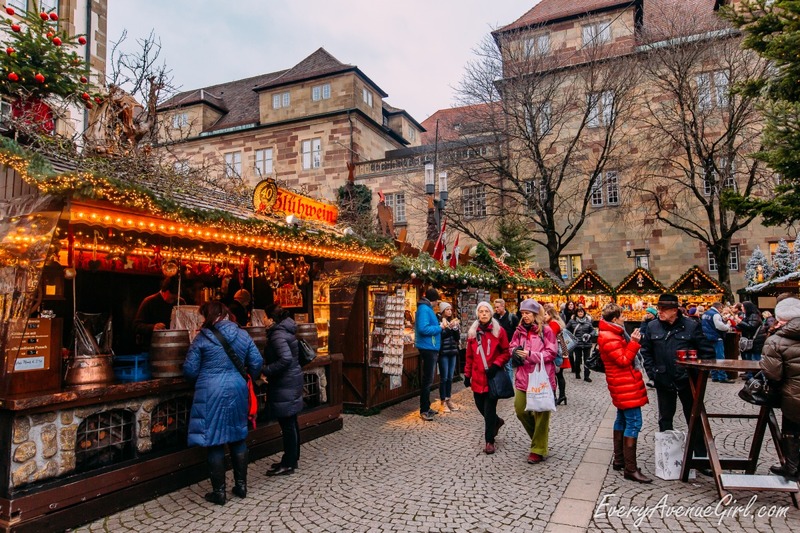 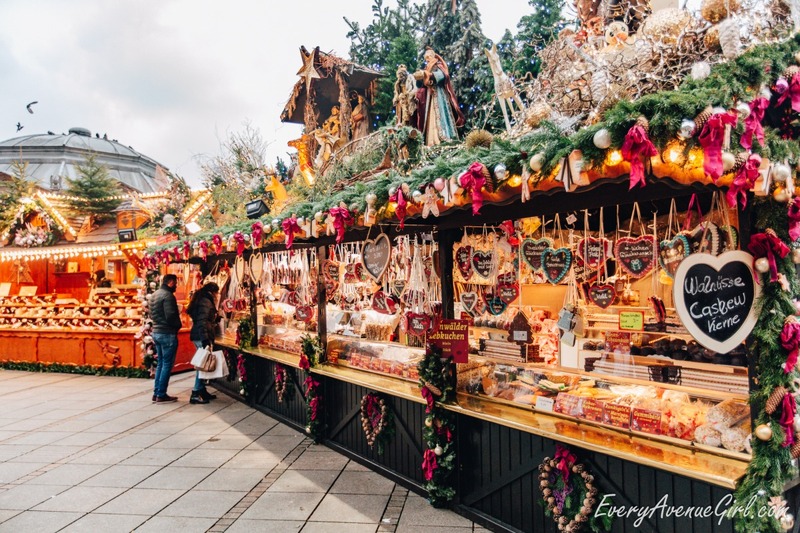 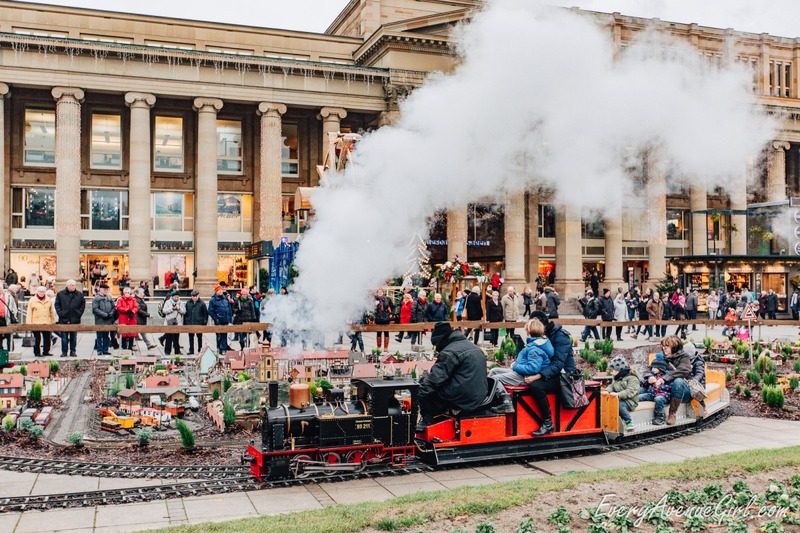 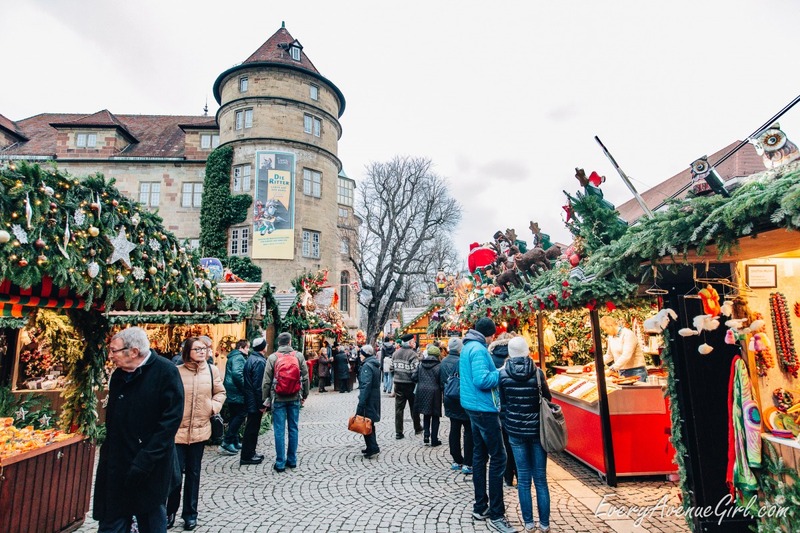 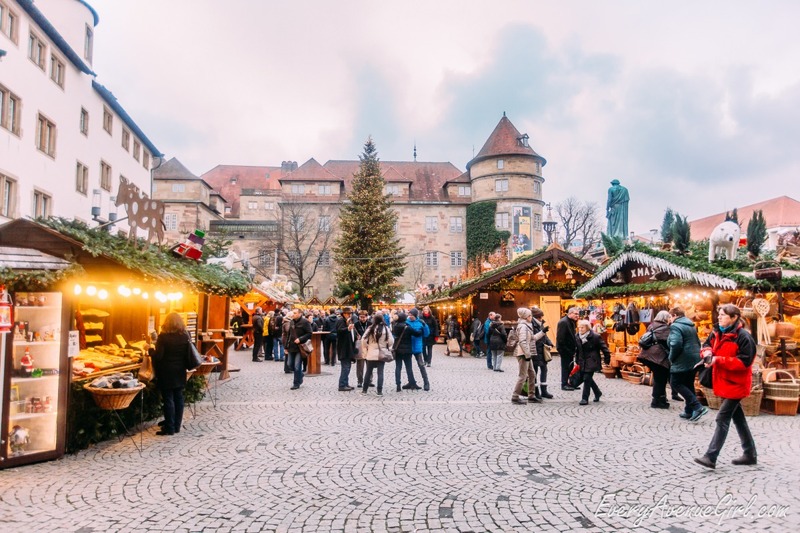 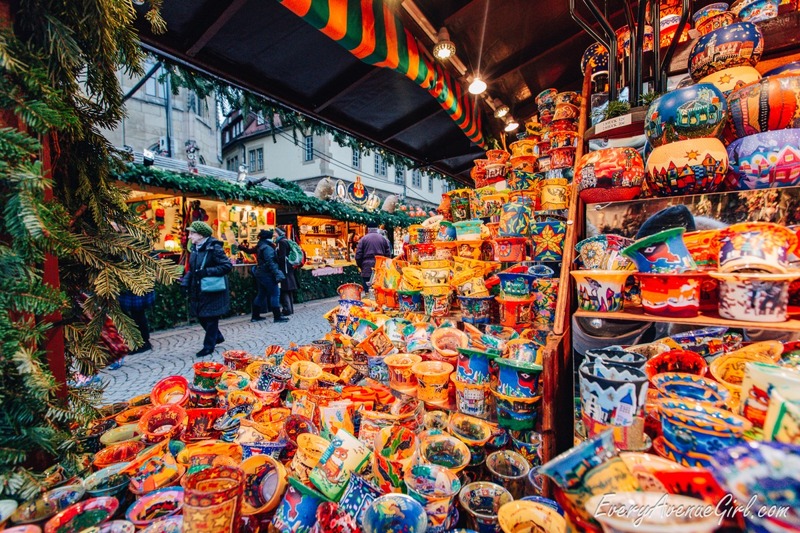 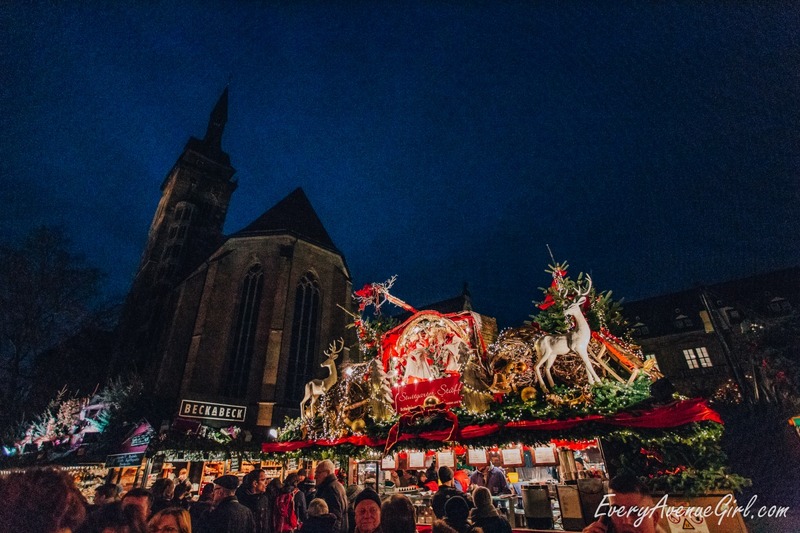 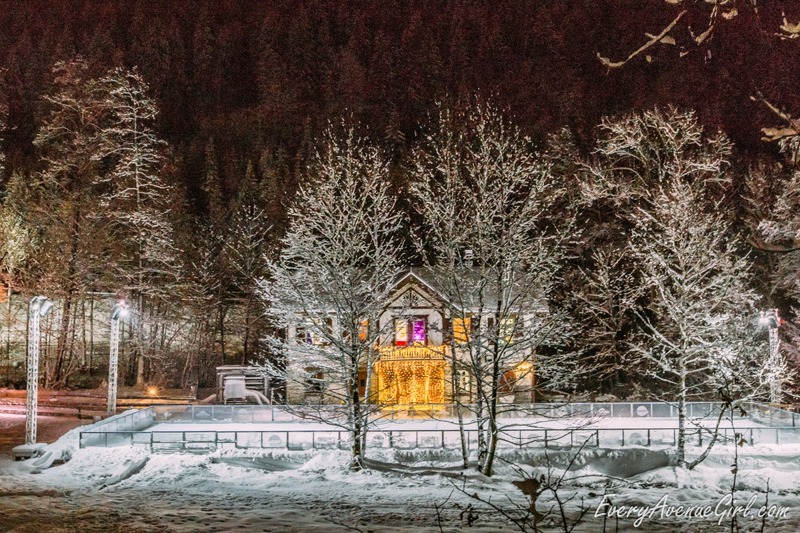 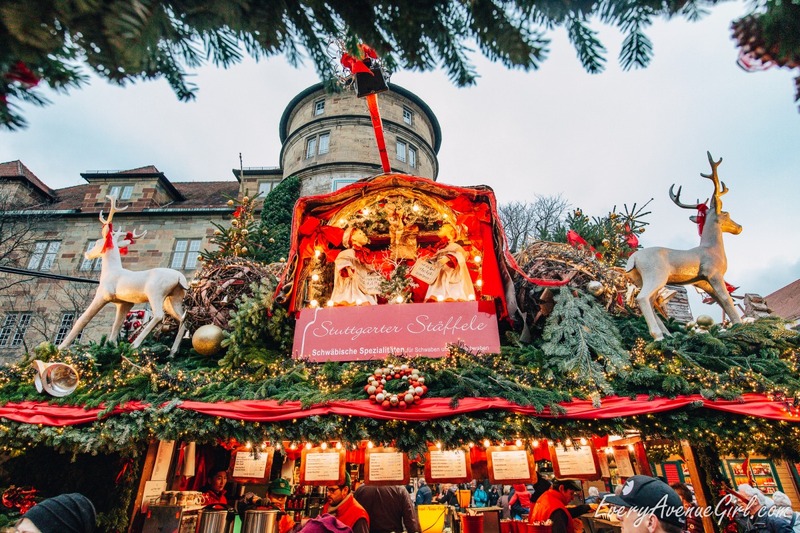 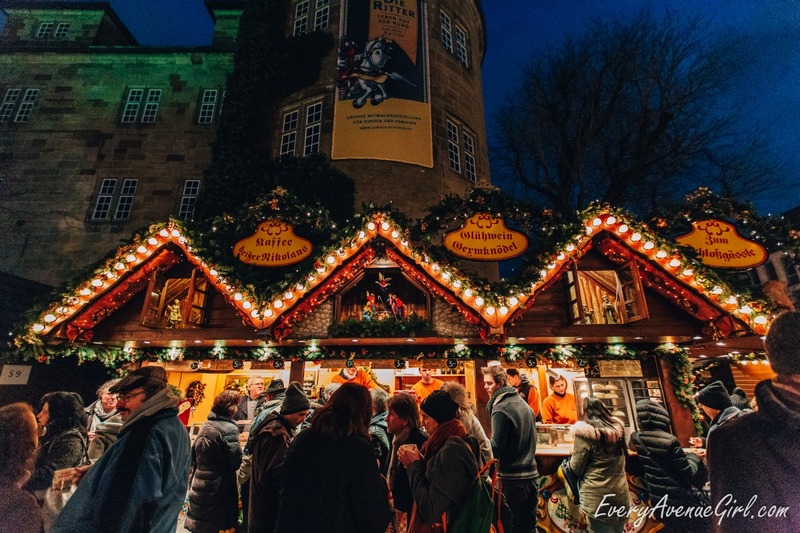 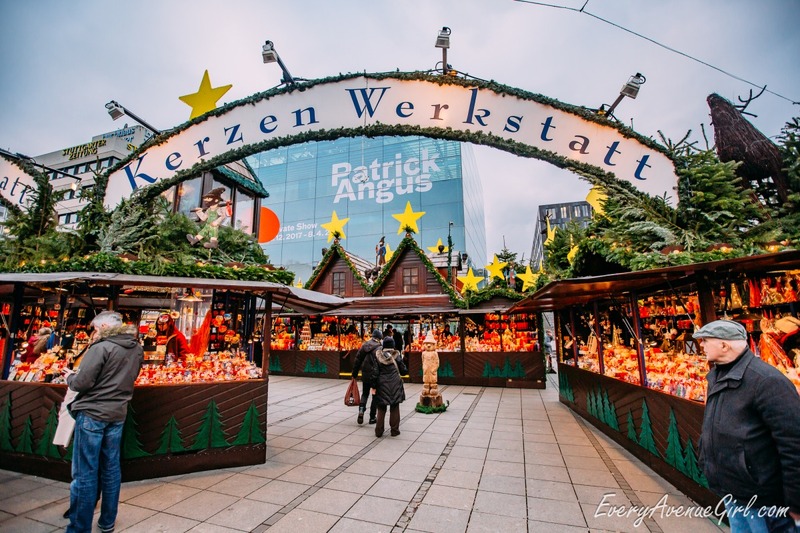 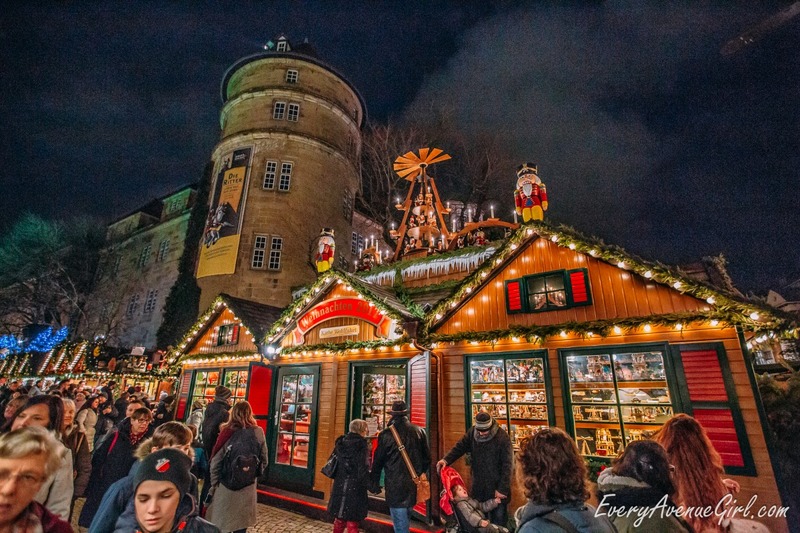 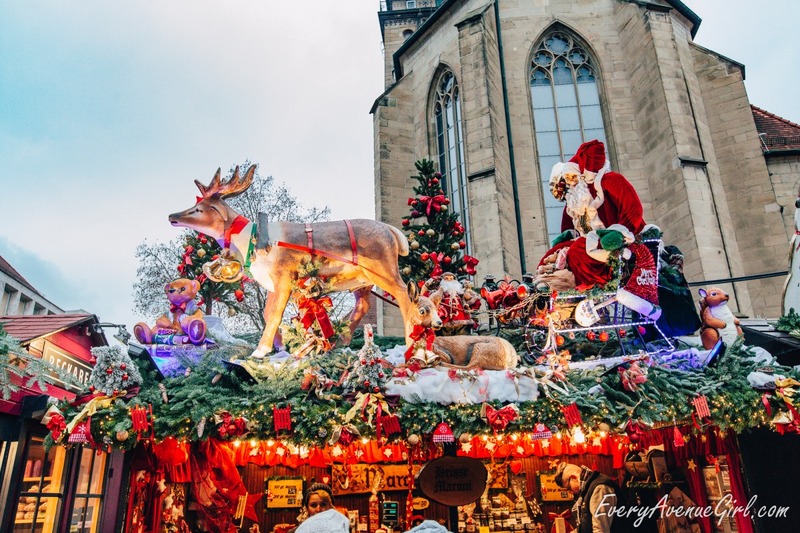 German Christmas markets envelop you with holiday spirit, beautiful lights, uplifting music, delectable smells and hundreds of gifts and colors everywhere. 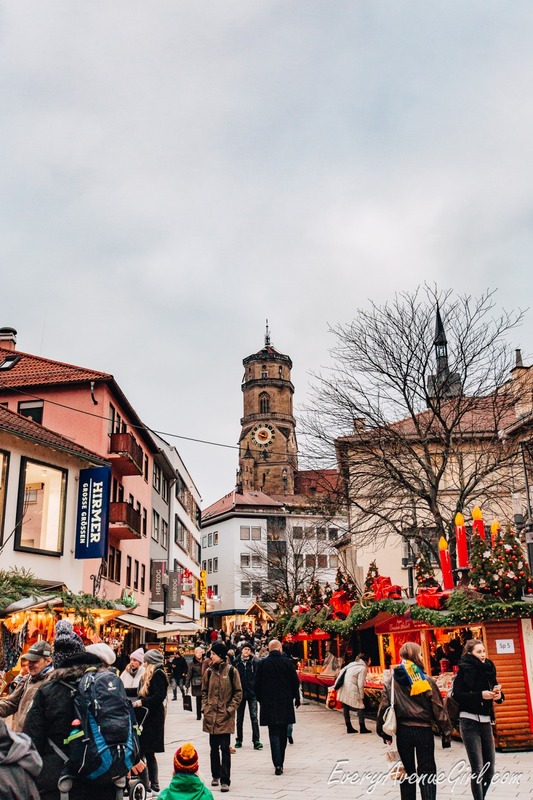 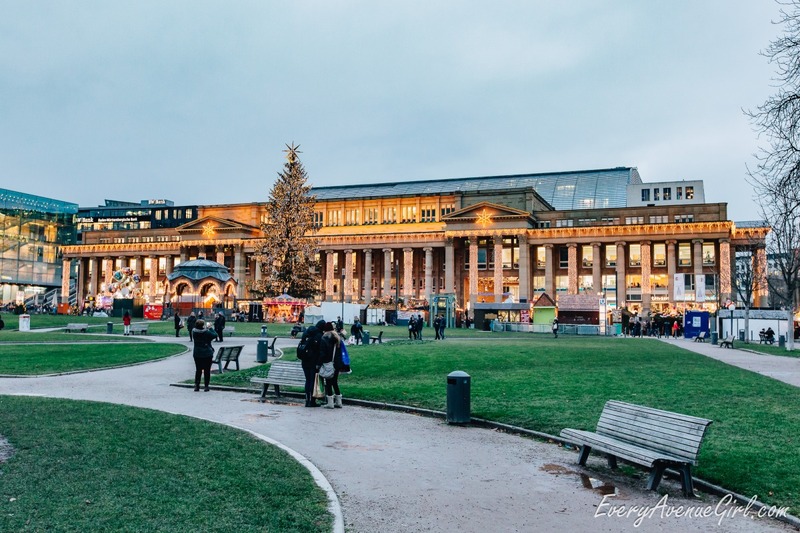 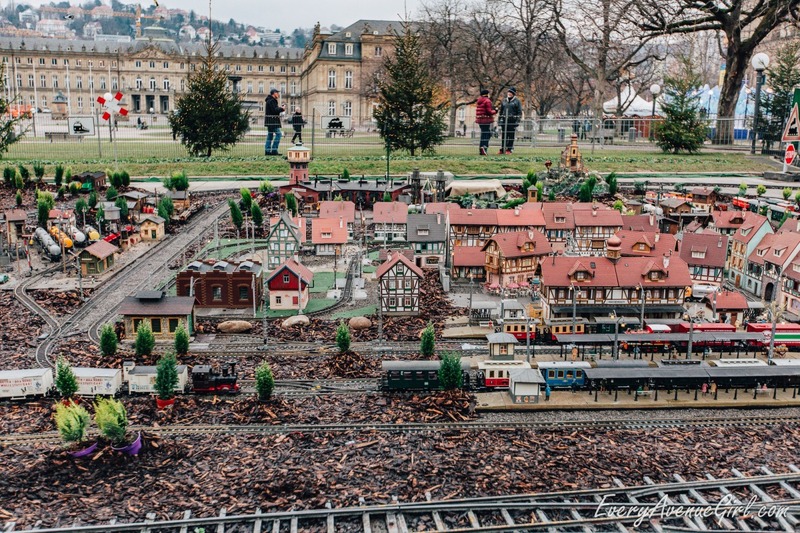 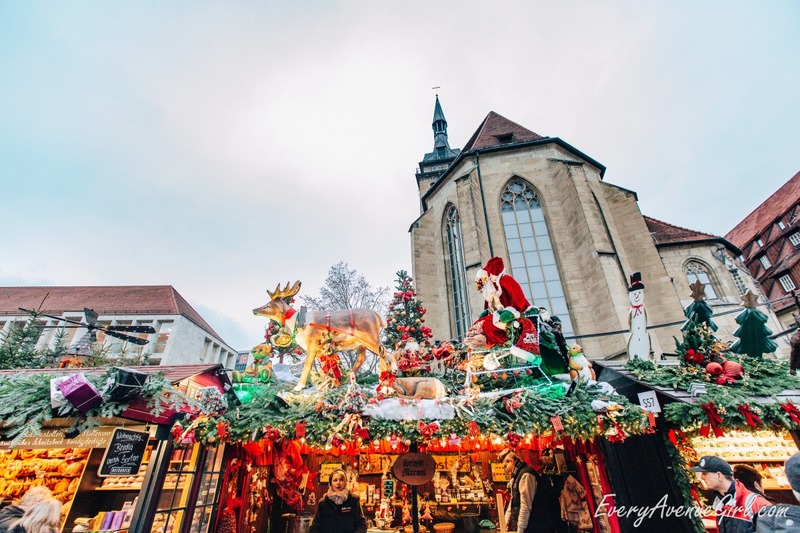 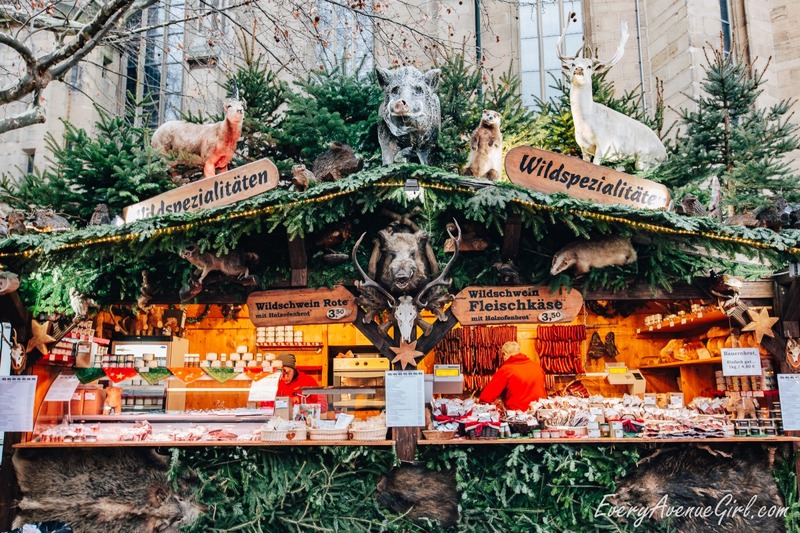 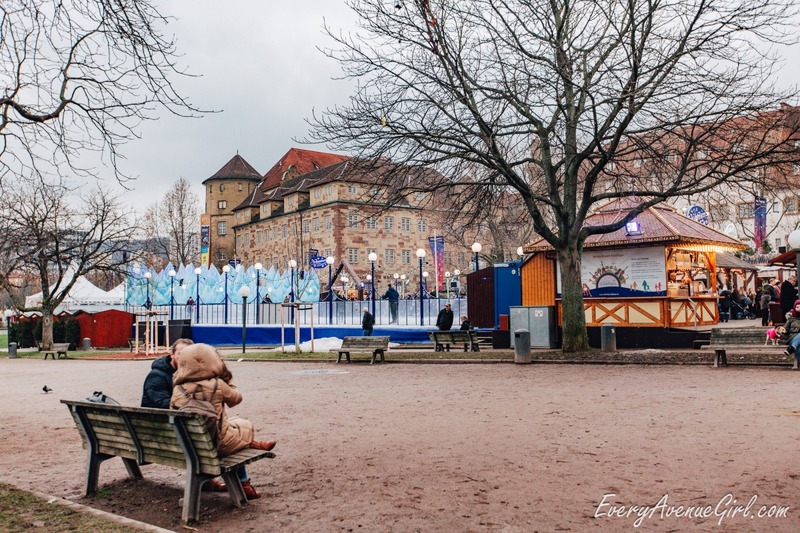 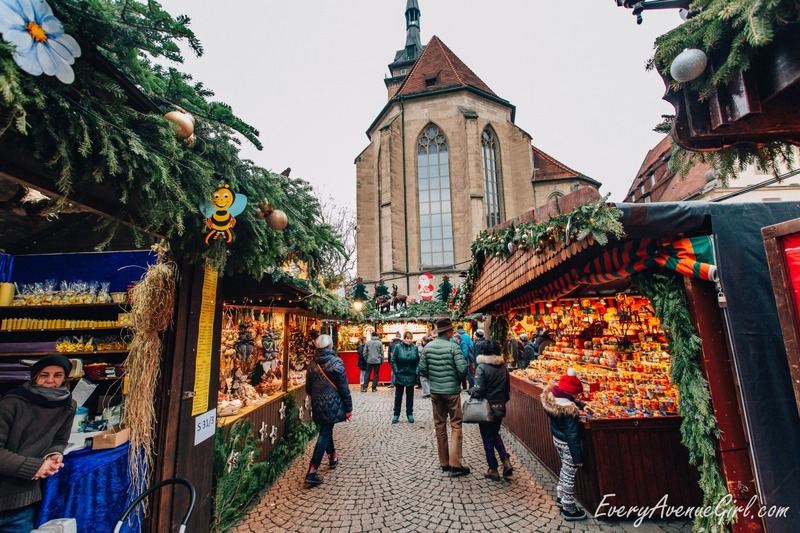 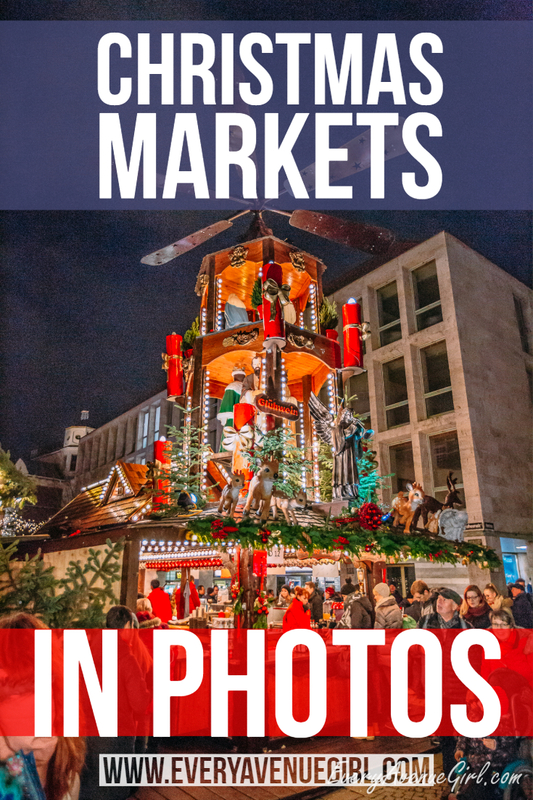 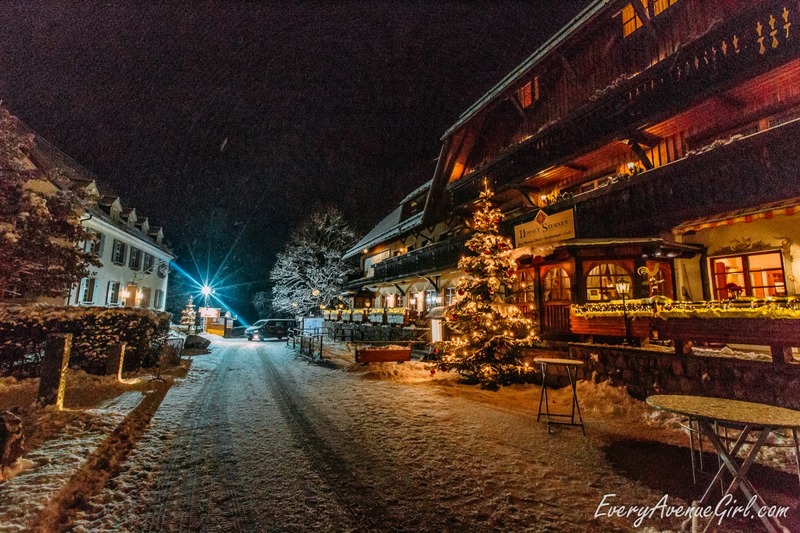 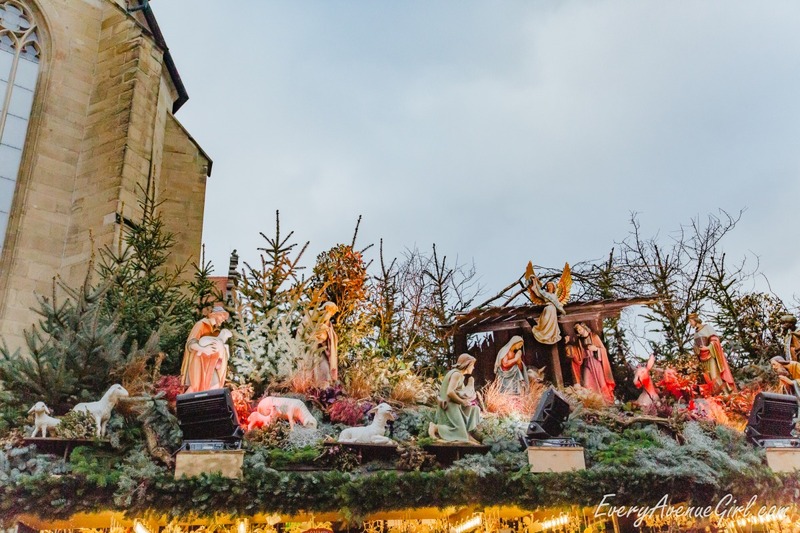 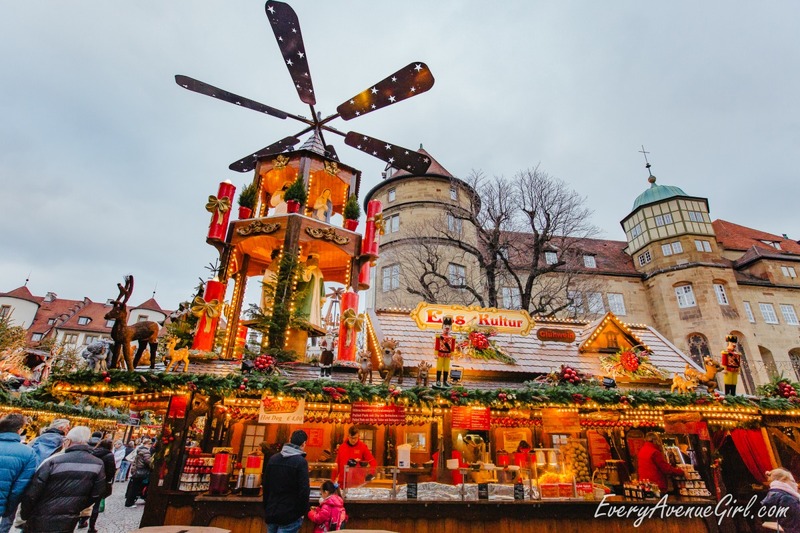 I spent two weeks over holidays exploring Christmas Markets all over Europe and here are the photos that I had the privilege to capture at Christmas Markets in Stuttgart and Black Forest. 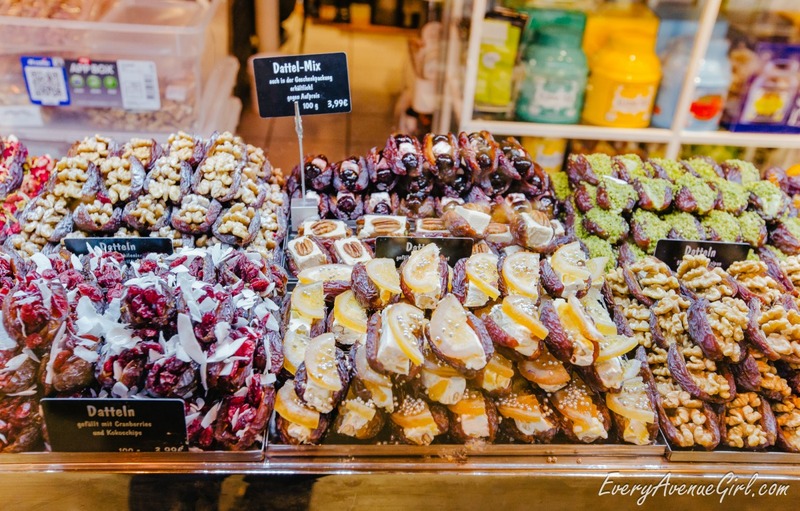 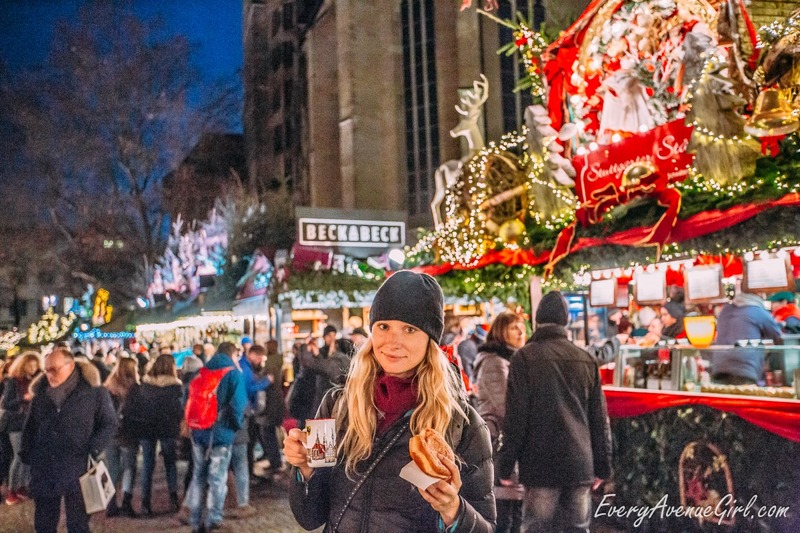 Take a tour through German Christmas Markets with me!